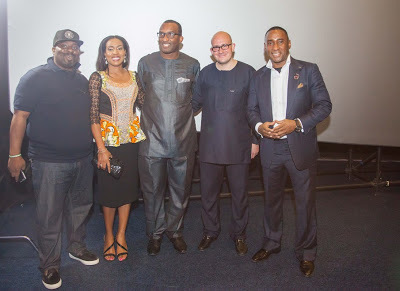 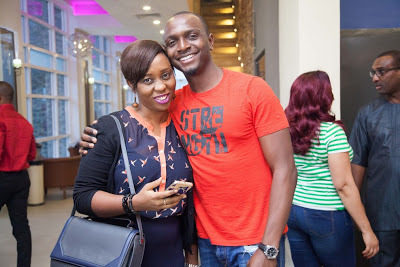 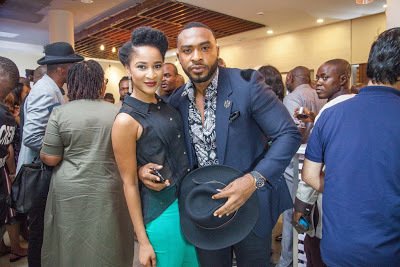 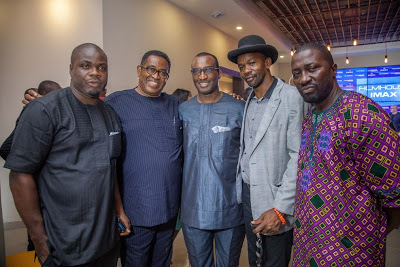 First Ever IMAX Cinemas Opens Up in Lekki! 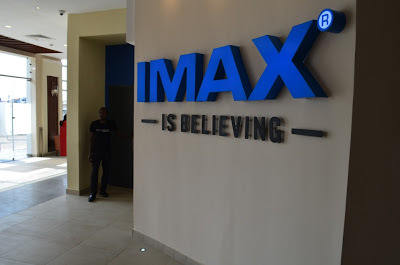 The world’s most Immersive Movie experience “IMAX”, the first of its kind in Nigeria and indeed West Africa is finally in Lekki, Lagos! 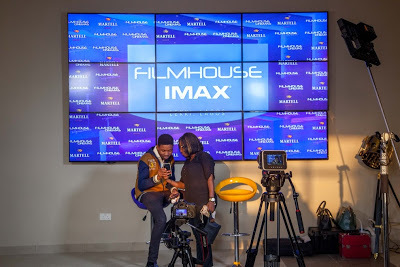 Filmhouse Cinemas owners of cinema houses in Kano, Oyo, Cross Rivers, Kwara, Delta and Lagos launched the first IMAX movie theatre. 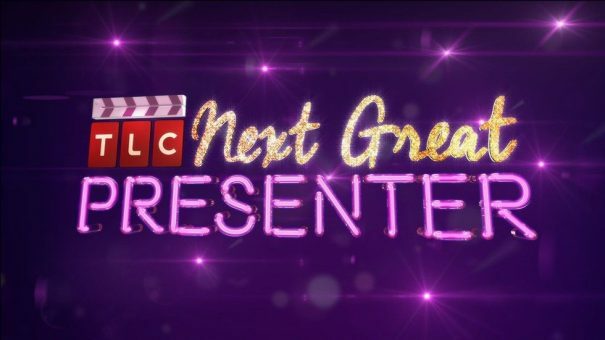 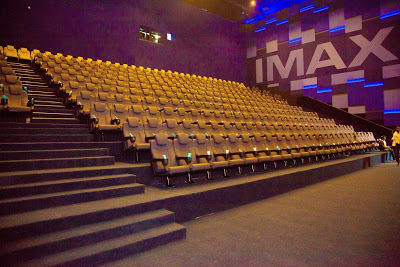 The cinema which officially opened to the public on the 9th of September will show motion pictures with the most lucid and highest resolution you ever imagine. 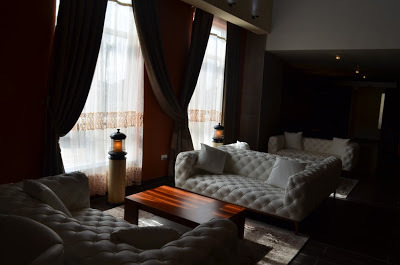 With giant screens, and an immersive experience that makes it almost like you are part of the movie. 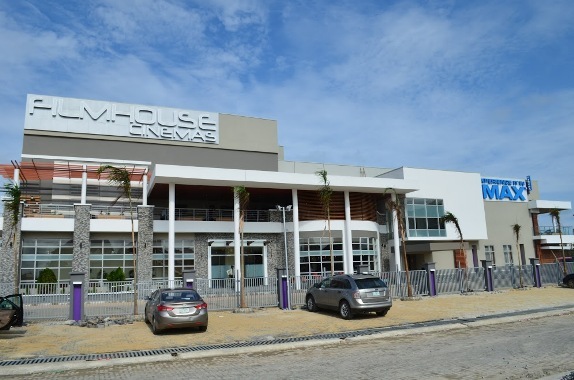 At the new Filmhouse Cinemas Lekki you can see movies in both 3D and 2D. 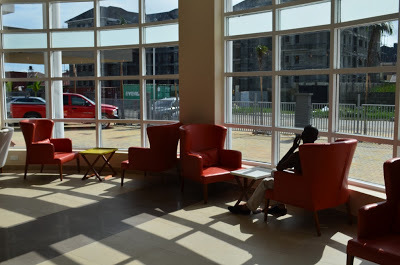 For people looking to unwind after a hard day’s work as well as sport lovers, the exclusive Terrace Bar and VVIP Signature Bar will be fun spots for you to relax with your loved ones. 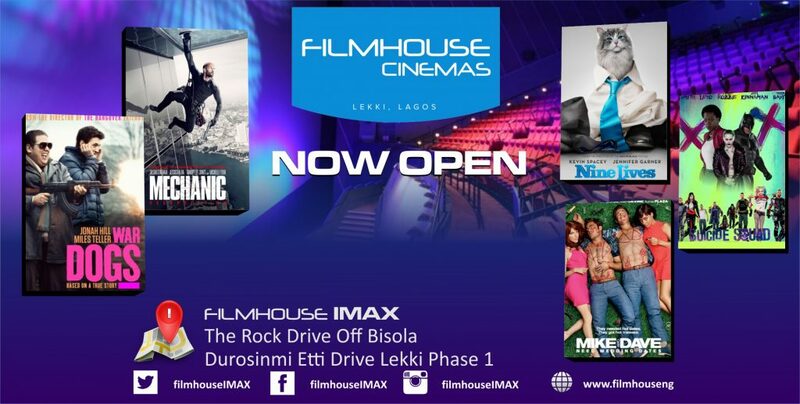 The Filmhouse IMAX cinema is located at The Rock Drive, Off Bisola Durosinmi-Etti Drive, Lekki Phase I, Lagos.